Alia Bhatt : Working with SRK is like a dream which came true! Alia Bhatt : Working with SRK is like a dream which came true! 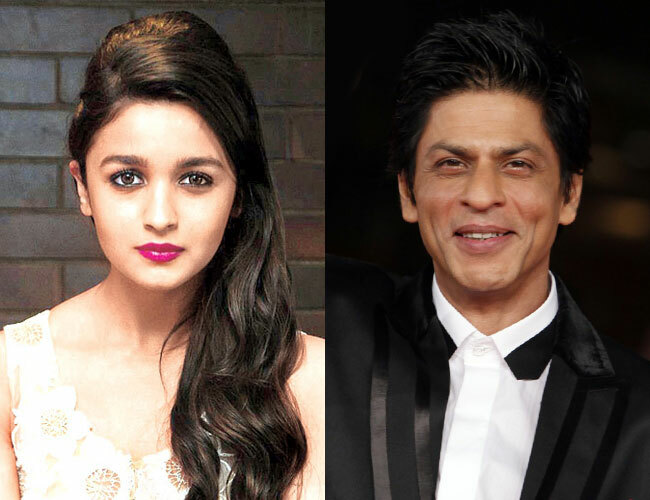 Home > upcoming movies > Alia Bhatt : Working with SRK is like a dream which came true! Alia Bhatt : Working with SRK is like a dream which came true! From the day the news of Alia Bhatt and SRK's upcoming movie came out, it has become the talk of town. Fans are very excited to see them together on silver screen. Gauri Shinde's next is a story about love, but Alia and SRK won't be involved romantically in the film. The film is yet untitled and it narrates the story of a girl who falls in love thrice and walking out of every relation with a new life lesson. Makers are searching for three newcomers to play Alia’s love interests. However, SRK's role is not yet revealed, when asked about this to Alia she refused to unveil. Film is produced by Karan Johar and is scheduled to go on floor by the end of this year!